If you were given five million dollars to help achieve one of the UN development goals what would you do? In which country would you do it? and Why in that country? Complete a project plan which shows how you would initiate your chosen program. You must provide a rationale for why you chose your nominated country and what the strategies are you would put in place. You must also give a justification of why you chose these particular projects / initiatives. Use the Project Planning Guide to assist you. 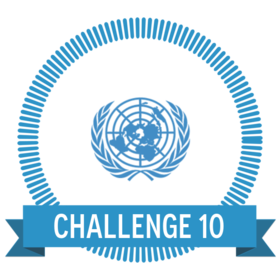 This should added as evidence to your Challenge Ten badge.